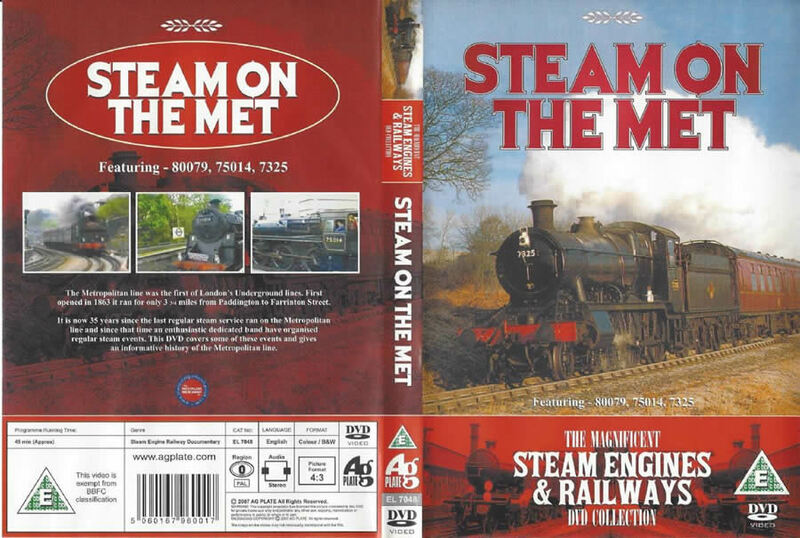 Steam On The Met. Featuring - 80079, 75014, 7325. 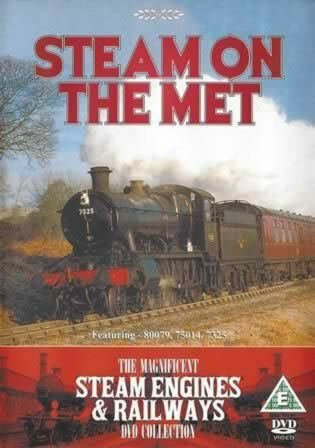 The Magnificent Steam Engines & Railways Collection. This DVD has been previously owned, however it has been checked and is in full working order.